180 pages of practical how-tos and game changing tips. This book is for anyone who wants to learn how to take beautiful photos of food that looks as good as it tastes. It is suited to beginners as well as those who have been photographing for a while and are wanting to step up their photos. It is aimed at those who are working within a budget in their homes, using consumer grade equipment, not professional equipment. 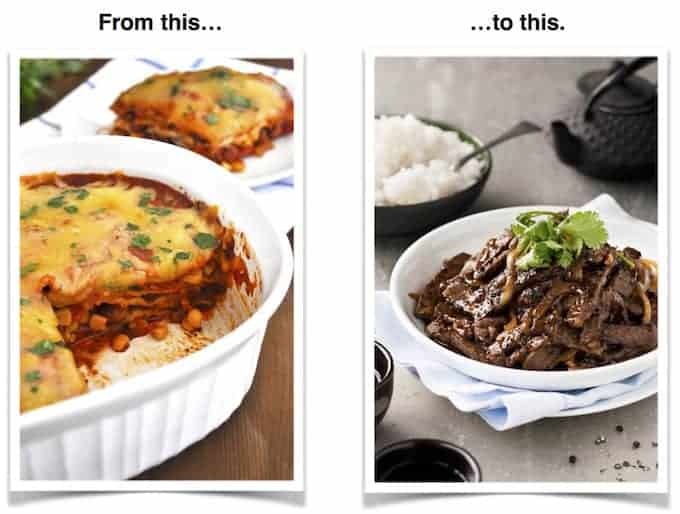 It also leans more towards shooting food for display on the web rather than in print, such as in magazines and cookbooks. “Oh my goodness. 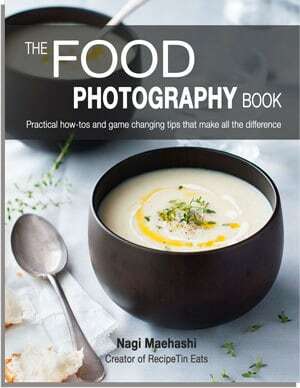 I’ve read half a dozen or more ebooks on food photography and this one is a game changer.” – Meaghan Cook.Craft.Love. Ebook for instant download – no shipping fees! HI THERE! I’M NAGI AND THIS IS MY STORY. 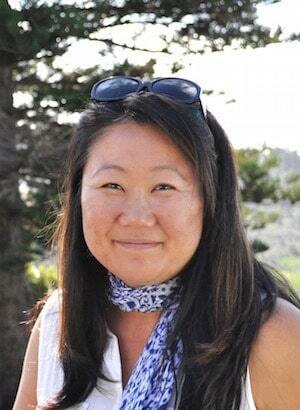 I walked away from a corporate finance career because I wanted to make a living where my passion lies – creating and sharing the food I love. In May 2014, I picked up a DSLR for the first time and started my food blog, RecipeTin Eats. 10 months later, I was making an independent living from my blog and related activities, including photo shoots for commercial clients. The speed at which I was able to learn photography came down to 1 thing: practice. I took 22,000 photos in 3 months. With more and more practice, things began to click. Little things that make all the difference. Things that other photography books simply don’t explain. THIS IS THE BOOK WHERE I’M SHARING ALL MY GAME CHANGERS WITH YOU. I do not use fancy equipment. In fact, my camera is a hand-me-down worth $250. My set up is budget. This book is written on the assumption that you own or have access to a DSLR. However, the majority of the book is applicable to those using point-and-shoot cameras or iPhones / smartphones, including: lighting, styling, composition, camera angles and editing. Click here to see Testimonials and “Before and After” photos from people who have got the book. Download sample pages, including the full Table of Contents – click here. 180 pages to arm you with everything you need to start taking great food photos! 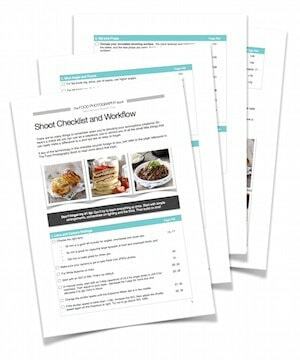 FREE BONUS SHOOT CHECKLIST AND WORKFLOW – GREAT FOR WHEN YOU ARE PRACTISING! Easy step by step and “how tos” for all the key facets to shoot great food photos. Lots of set up photos and diagrams. Photography equipment – I don’t use professional gear! Camera settings – I make it easy for you to learn how to use manual settings. Lighting – how to find and create great light for your food. No fancy equipment required! I show you my Secret Lighting Test that I use for all my photos (you will be surprised!). Styling – an entire chapter devoted to all my “go to” styling tips. Props and shooting surfaces – all my top tips, including where to source shooting surfaces for next to nothing. Camera angles and where to focus. Composition – including default set ups and what to do when it just “isn’t working”. Editing – in both iPhoto and Photoshop. Common Troubleshooting – compiled based on commonly asked questions I receive. FREE BONUS Shoot Checklist and Workflow! “Oh my goodness. I’ve read half a dozen or more ebooks on food photography and this one is a game changer.” – Meaghan, Cook. Craft. Love. 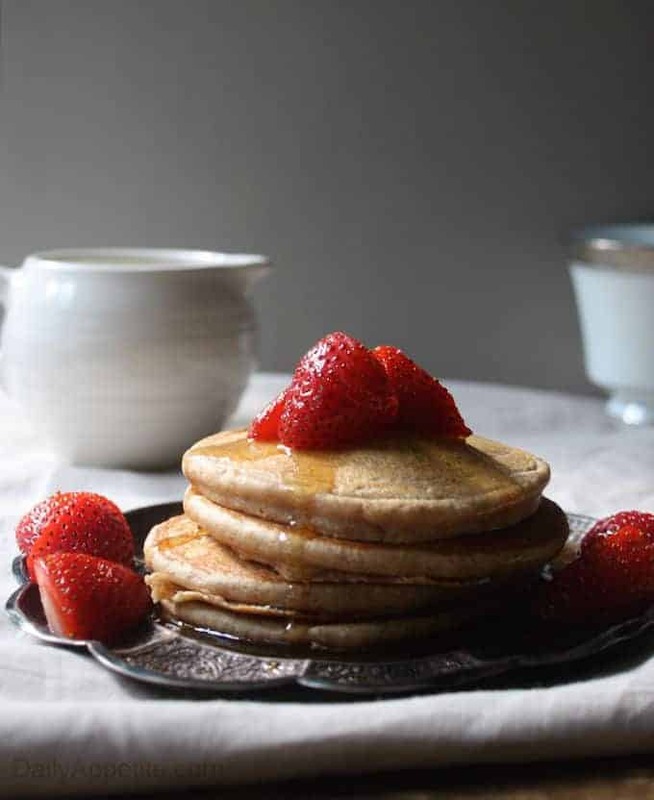 In addition to The Food Photography Book, you’ll get a Bonus Shoot Checklist and Workflow which condenses the key points from 180 pages into a handy list that you can have by your side when you are practicing! THIS IS THE BOOK I WISH I HAD WHEN I STARTED OUT. Highly practical. Not just endless tips.